Let’s face it, having a full or part-time designer and web developer on your payroll doesn’t make sense. 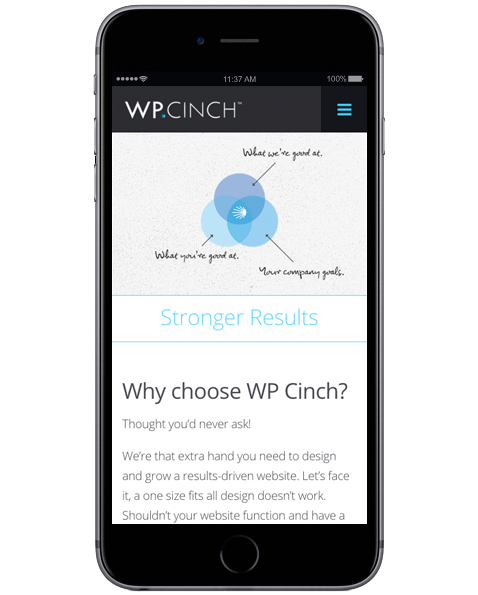 Partnering with WP Cinch does. 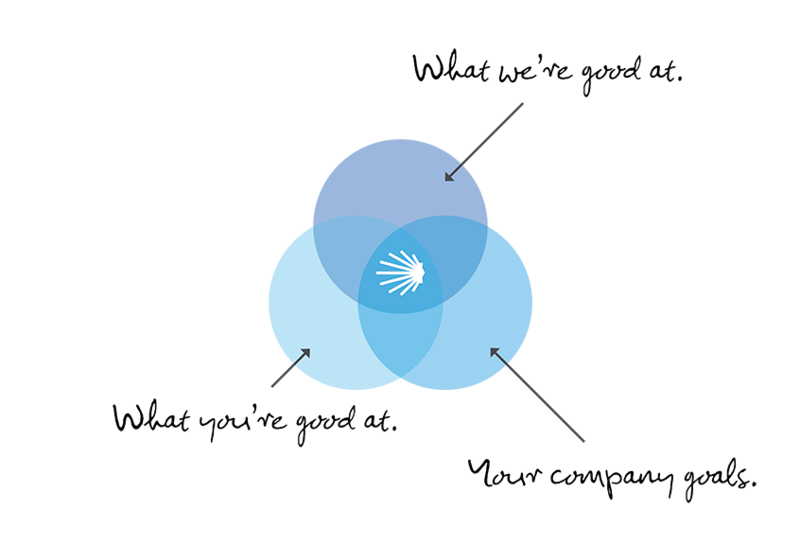 We’re that extra set of hands you need to design, build, and maintain a results-driven website. Your brand is unique and your site should be too. We’re here to help you get there, at your own pace. In today’s technologically driven world, sending an email is easy. It’s also more cost effective than having a full-time designer and WordPress developer on your staff. Now over 25% of every website in the WORLD, is built on WordPress. That’s a huge number. We use WordPress because of it’s scalability and have the forethought of growth in mind when we design and build your site. You most likely know what you like. But you may not be a designer and you may not be a developer, that’s where we come in. A core strength of ours is our ability to LISTEN and actually THINK about what your vision is. We then create an online aesthetic that complements your brand and supports your growth strategy. This kinda goes without saying, given the GROWING percentage of people on mobile devices. We develop mobile first websites so your site looks great, everywhere.